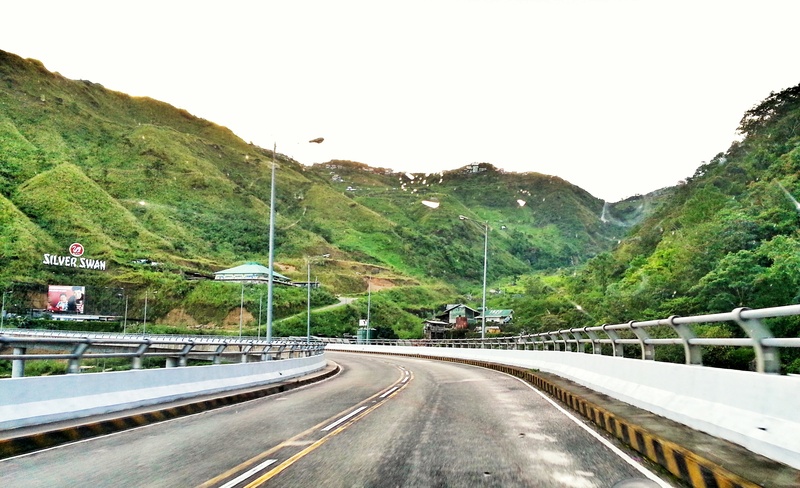 I know most of you have been to Baguio maybe for a couple of days but a day trip?! Yes it is possible. Below are the places you can visit here in a day provided you have your own transportation. Asking around is pretty easy so don’t worry if you’re not good in directions. All you need is an amazing bunch of people and you’re ready to go. Oh don’t forget your jacket or hoodie just in case. This park is one of the most visited and popular park in the city. The breathtaking view of the mountains can be seen at its view deck. At the entrance, a variety of stalls sells native handicraft, jewelry, clothings, sweaters, blankets, souvenirs and food items. You can also have your picture taken with the famous St Bernard dog or simply wear the tribe costume for a small fee. You can also ride a horse and strike a pose. Just recently, 7-11 opened a branch near the food stalls. Not your usual breakfast hub located at Brgy Outlook Drive Barangay Hall. This place offers yummy Bulalo and Charcoal Grilled Milk Fish early in the morning. Local patrons flock this place for a nice treat to start off their day. Serving is quiet hefty perfect for those with big appetite. Its close proximity to Mines View Park makes this place an ideal place for a quick stop if you want to buy their products. They are popular for their fruit preservatives, ube, coco and strawberry jams, peanut brittle, and cashew nuts. They also sell organic products like coffee and ginger tea. Colorful flowers and assorted trees can also be within the compound. You can even smell the pine trees in the area. The Mansion is located along Leonard Wood Road and right across from Wright Park.With its elaborately designed main gate and beautiful garden, it is favourite of many for sightseeing as well as picture taking. Not to mention the jump shots. This site was developed as a training facility for military. You’ll be asked for an identification card before you can enter the facility. At times, you’ll see cadets running around. A monument was also built in the area near where old canyons and tanks were displayed. 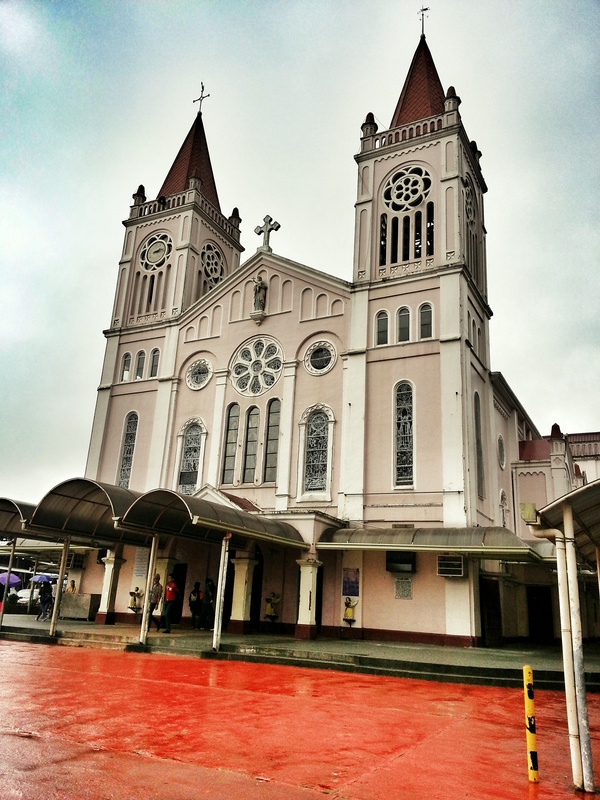 This church located on top a hill is one of the most visited landmarks of Baguio. One can walk going here from Session Road. This is considered to be the biggest catholic church in Baguio. 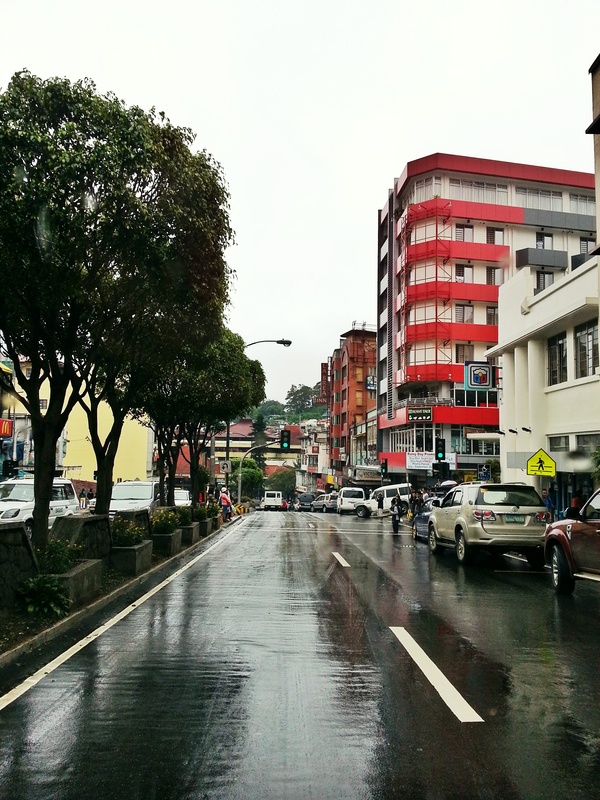 Session Road is one of the busiest street in Baguio where you’ll find all sorts of establishments like restaurants. banks, department stores, cafes, hotels, bakeries, bars, small boutiques and bazaars. People here seem to have good discipline as well and crosses the road only when the light is green. To find the village, take Bokawkan Road then turn left at Ferguzon Road then right to Tacay Road which is uphill. Upon reach the top take a right turn and then you’ll reach Tam-Awan. The village showcases some great artworks and how the local tribe lived before. Walking tour can be requested for group tours. They also have coffee shop where you can spend some time. They also have souvenir shop selling locate products and native handicrafts. You can also but the local wine here. One can also stay here overnight and commune with nature. Entrance fee here ranges from 20-50 pesos.